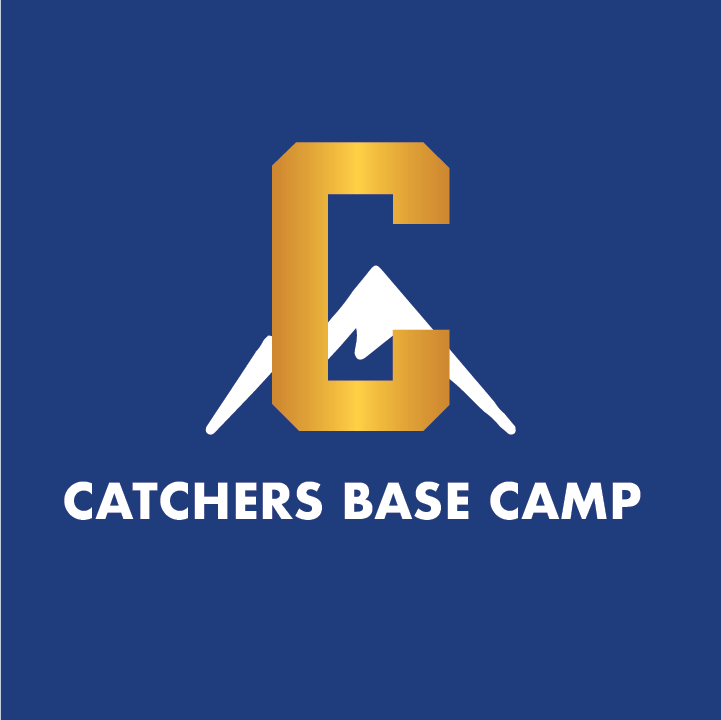 The CATCHERS BASE CAMP program will start October 16, 2018 at LEGACY Sports Academy. This program is dedicated to the toughest players on the field. It will be a physically and mentally challenging program. Athletes will learn everything from blocking the dirt ball to becoming vocal leaders on the field.